So you’ve decided it’s time to update your learning strategy to match your newly adopted digital culture. Congratulations! But where to start? Digitizing training goes beyond transferring physical resources to a computer and calling it “updated”. No, digitizing learning involves adopting an entirely new method for learning, implementing a new culture of sorts. This means enabling your trainers to reach learners in an entirely new way, taking advantage of emerging learning styles such as on-the-go mobile access, video, and gamification. In other words, to truly digitize corporate training, you must do more than simply make your content available on a digital learning platform: you must become an expert in digital tools. Discover all the advice you need to turn your digital learning plan into a genuine success! 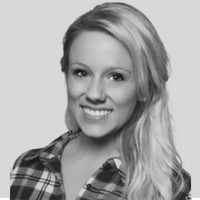 For training departments, this is a major challenge that requires a profound transformation. But with the right strategy, mindset, and resources – digitizing your corporate training program is very doable! Is the trainer in your organization able to digitize its own content? Does your trainer know how to produce courses correctly? Is he able to lead a community, remotely, on networks? If your trainers and internal experts are not able to create and manage the courses themselves, then the use of an external company is strongly recommended. If they are, it is recommended to set up a team dedicated to the initiative. From here, we will identify and segment the two core roles within the training team who will play a central role in the success of the project. : The Digital Learning Manager and the Community Leader. As a project manager, educational engineer, facilitator, and curator, the Digital Learning Manager is responsible for designing and launching digital educational initiatives. As such, it plays an essential role in the digitization of training. A great experimenter at his core, the Digital Learning Manager tests, combines, aggregates, and coordinates educational formats, methods, tools, and innovations – whether or not they involve new technologies. To optimize the learning experience, it is essential to offer the right content via the right channel at the right time. The Digital Learning Manager is responsible for precisely defining the objectives, targets, and needs of his organization. The main mission of the Community Manager is to encourage and control exchanges within the community of learners. In addition, he must facilitate the community through various activities such as webinars, mini-projects, or competitions. Finally, he must act as the main moderator of the energy and interactivity of the training. Normally handled by a person who is perfectly familiar with social networks, this position can be allocated to an employee or a freelancer. It will really depend on the size of the community, the duration of the training, and the financial resources allocated. 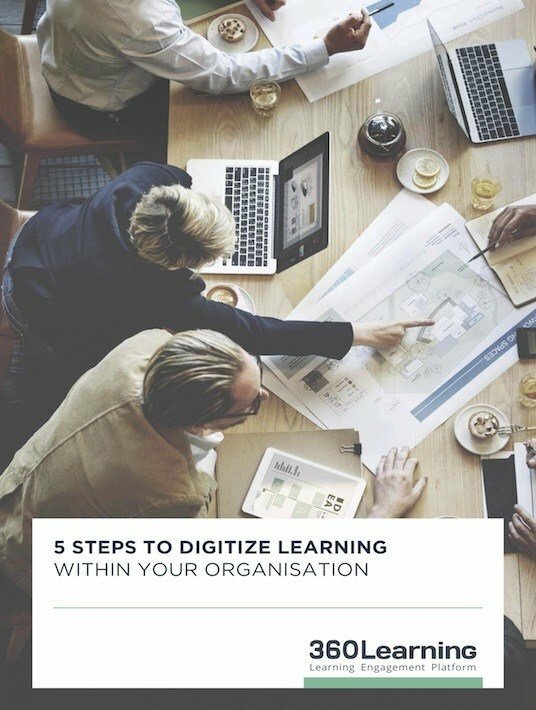 If you want to learn more about digitizing corporate training, download the free eBook 5 Steps To Digitize Learning Within Your Organization.